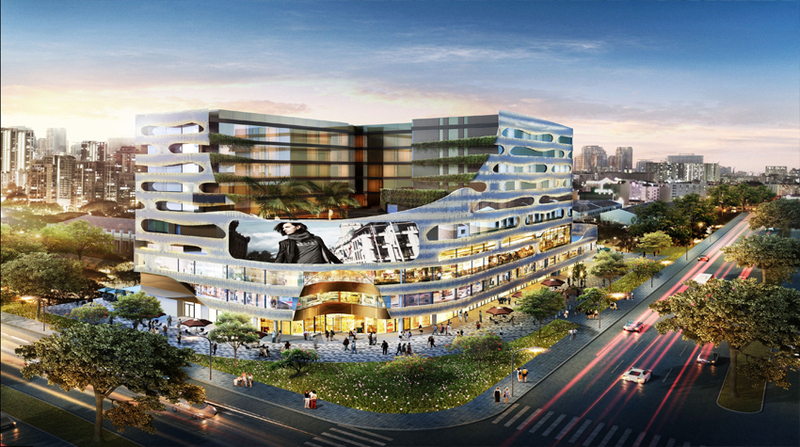 Find M3M Developer- Properties, New Commercial and residential property ready to move. 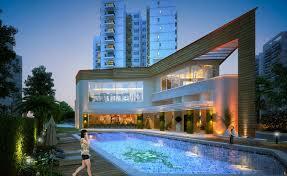 Get full details & Price of latest projects by M3M Developers on Dwarka Expressway Gurgaon. 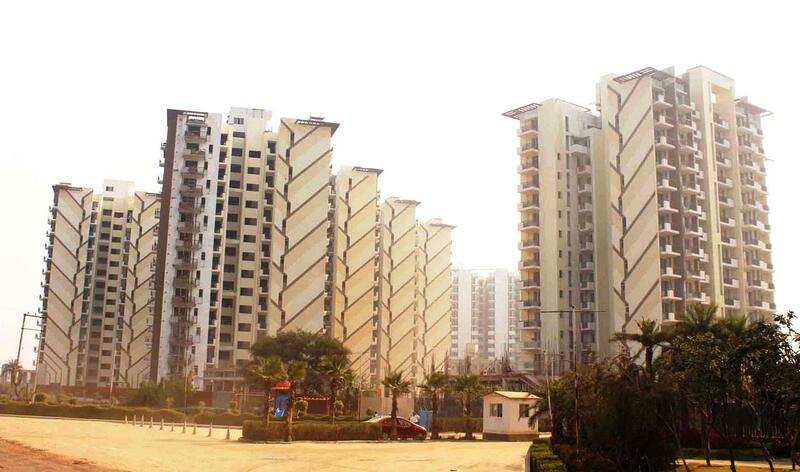 The M3M Group has established the highest standards of residential habitats that set the standard in India. 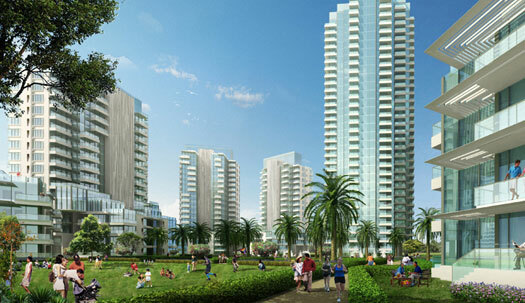 Never-before-experienced life-styles that include some of the most prestigious addresses of any metropolitan city. 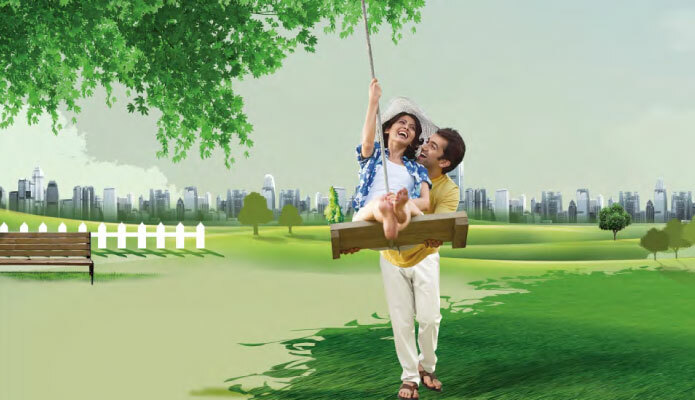 Features like 110% greens, Prime locations, Luxurious clubs, In-city designer Golf Courses and many more, to the sheer delight of residents. 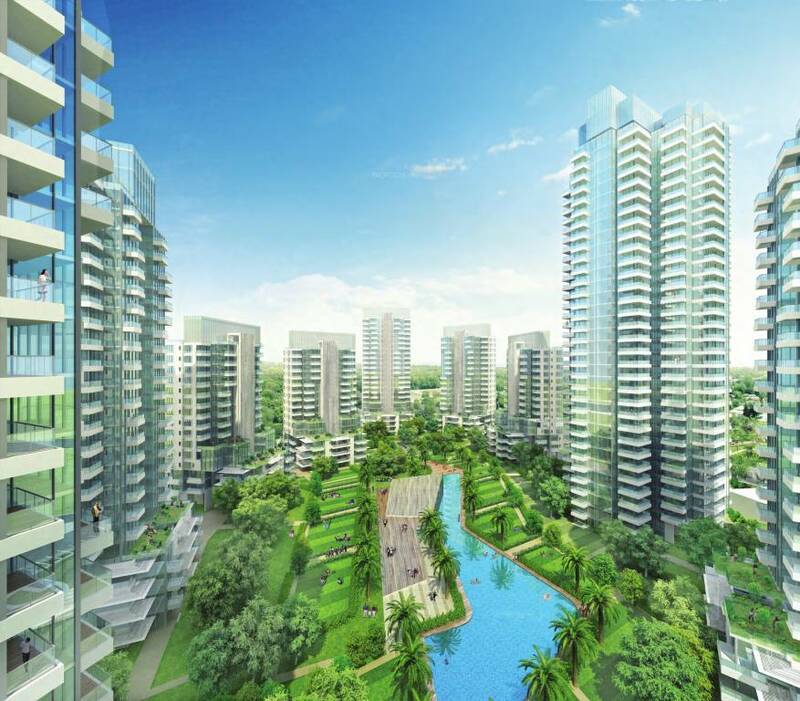 M3M India Ltd., the 21st-century visionary real estate developer, proposes to be the creator of idyllic high-end city developments in the country by building classic designer projects. Established under the futuristic leadership of Mr. Basant Bansal, Chairman & Managing Director, with the valuable support of his brother Mr. Roop Bansal, Director, M3M Group Stands for Magnificence in the trinity of Men, Materials & Money. 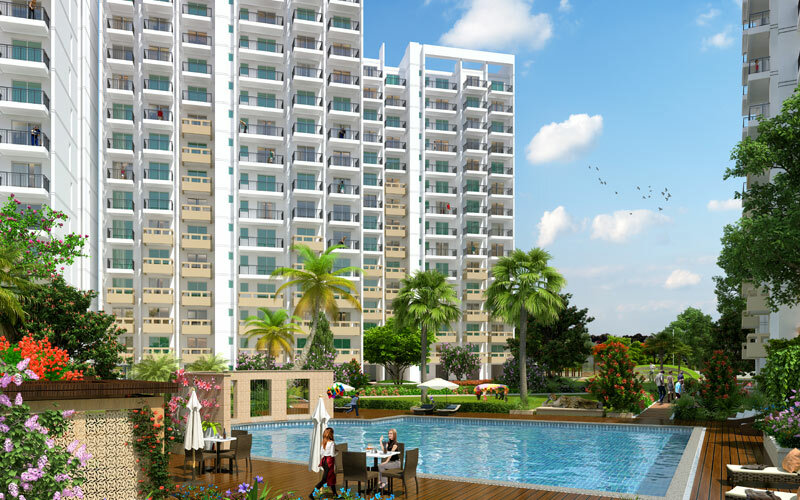 M3M India Ltd. is poised to achieve the core distinguishing factors within the Industry, which are its innovative, unique & unparallel concepts, multidimensional reality solutions, and unmatched high service standards. 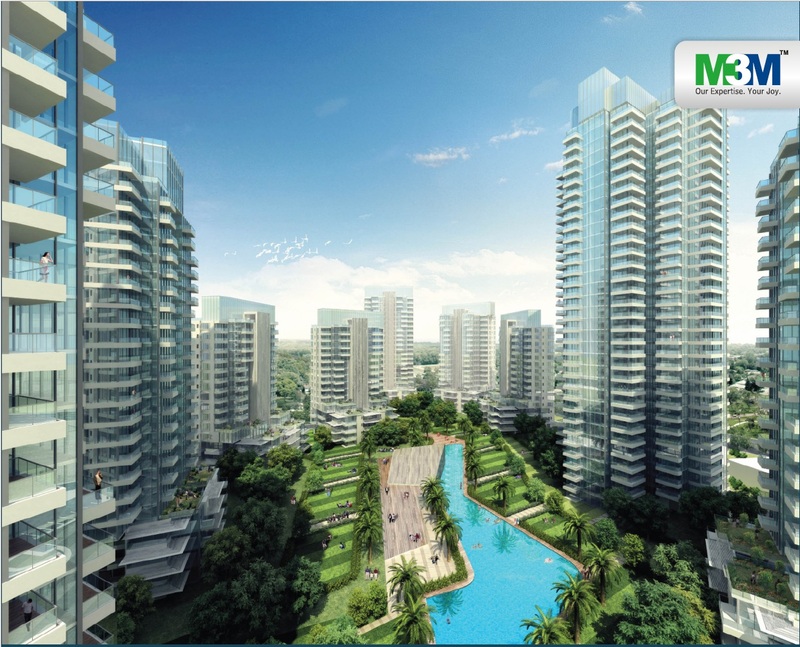 Showing its commitment towards developing state-of-art real estate masterpieces, M3M has always strived to garner the best talent in the industry. 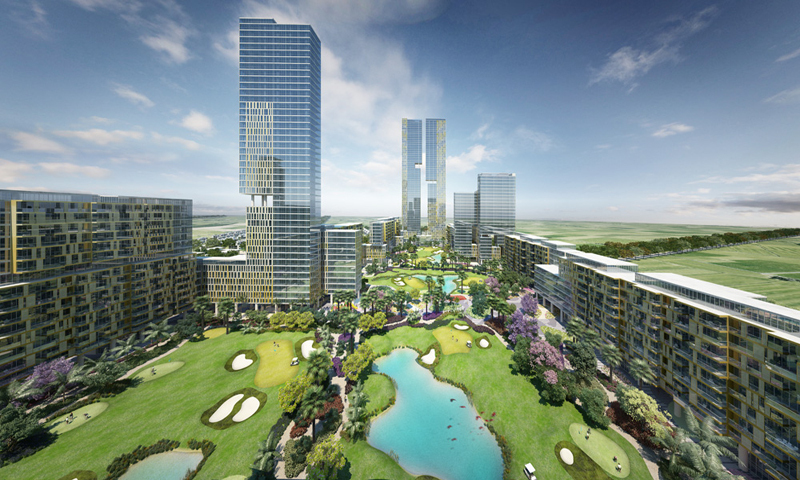 Apart from its Ultra Luxury Residential Project, M3M Golf Estate the Group’s latest commercial venture, M3M URBANA is “California-like” in design with the consumer-friendly retail spaces and sophisticated office spaces that resemble “Manhattan”, at a prime locale of Gurgaon. M3M Group has launched M3M COSMOPOLITAN, one of India’s finest retail and commercial hubs in Gurgaon. 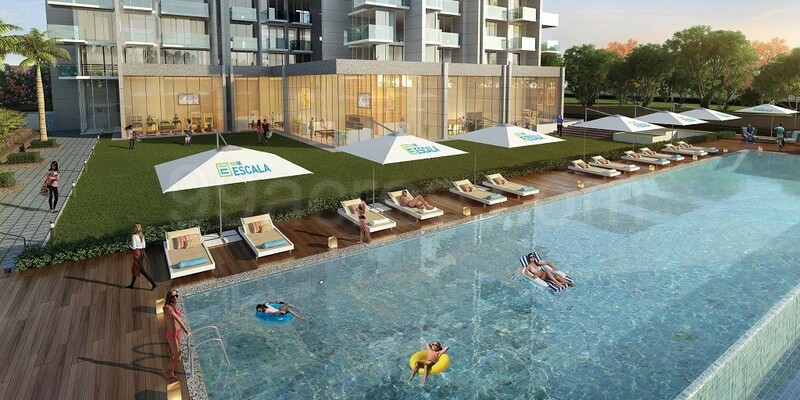 The project is designed using a unique architectural philosophy that will redefine Gurgaon’s retail and commercial landscape that will rival some of the world’s best retail avenues. 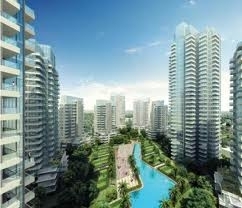 M3M Merlin was successfully launched - A Singapore style residential complex, in the heart of Gurgaon. Another feather in its cap that will add to its reputation in producing world-class projects. With an aim to create designer living in India, M3M brings limited editions of Luxurious M3M Polo Suites with international look and feel. 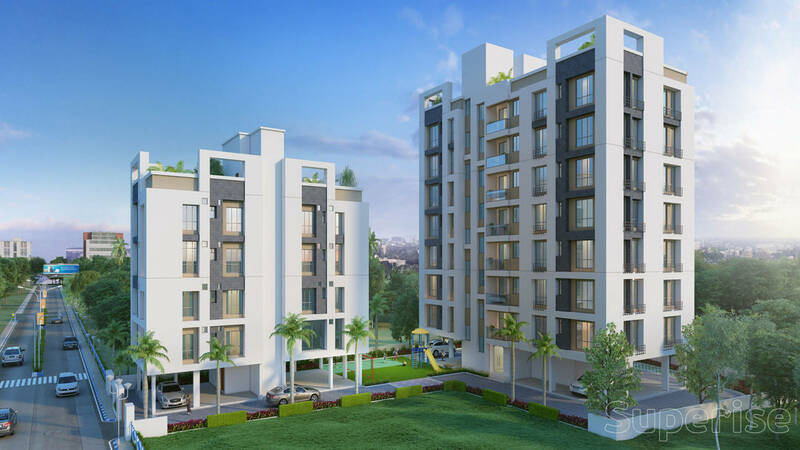 The company has gained valuable experience in the real estate sector with diverse and complementary talents from a rich network of top-notch intermediaries, financial institutions, high-net-worth individuals and some of the most reputed developers in India.